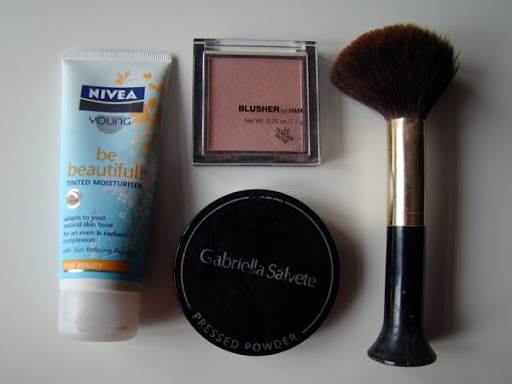 What is in my summer make-up bag?? 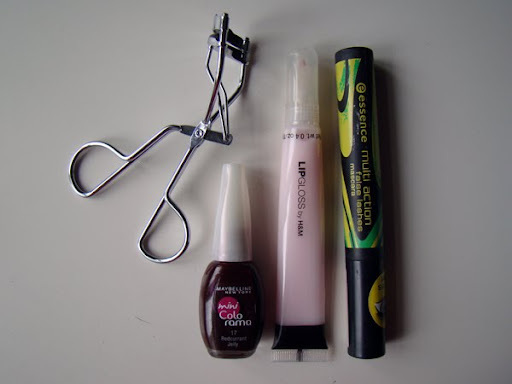 1) Eyelash curler - it actually makes difference if you use it!!! 4) Maybelline New York miniColorama, shade Redcurrant Jelly - OMG!!! I love this shade so much. It is something between red and brown and it looks awesome!! I've got some questions about my skin and make-up i use.. As you can see, I don't use any expensive cosmetics. This is what I use for my everyday routine. But if I don't have to, I don't use cosmetics at all, especially in this weather. Do you have any favourite summer make-up products or tips? yessssssssssss is a perfect set !!!! Ty kleštičky a GS pudr mám též : ) .. a jak si napsala, kdybych nemusela, make-up bych taky vůbec nevytáhla, v tomhle vedru. GS dělá kvalitní levné pudry! Já bych je za nic nevyměnila. I loove that tinted moisturiser! Love this post! Really original. I've seen a lot of what's in my bag posts but not with make up, great idea! zamilovaa som si tie laky minicolor! 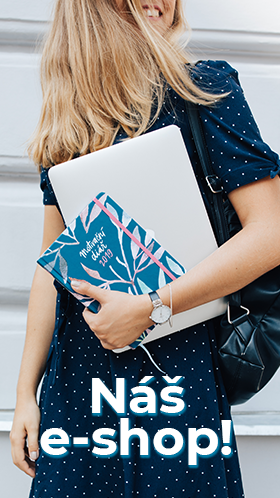 som si nakupila hned niekolko!! !